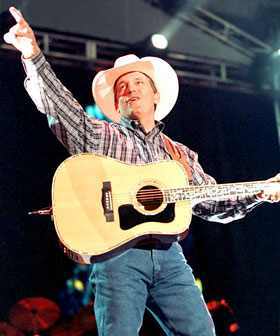 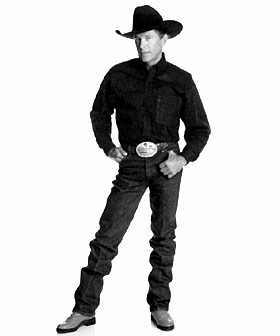 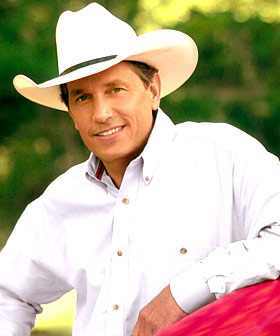 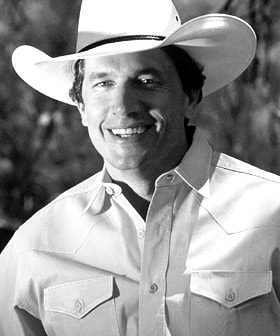 Strait was born and raised in Texas, the son of a junior high school teacher who also owned and operated a ranch that had been in the Strait family for nearly hundred years. 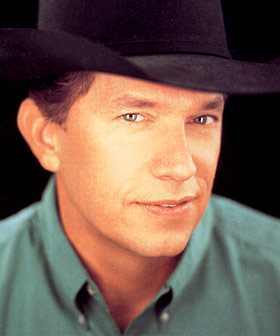 When George was a child, his mother left the family, taking her daughter but leaving behind her sons with the father. 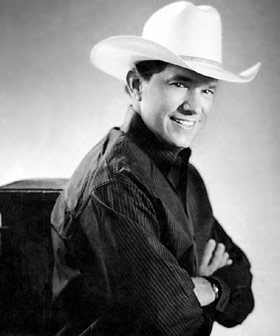 During his childhood, he would spend his weekdays in town and his weekends on the ranch. 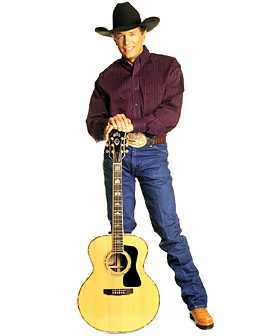 Strait began playing music as a teenager, joining a rock & roll garage band.